Promo video about region of Kotor bay in Montenegro, presenting the various values of the region itself, trying to communicate with future investors. 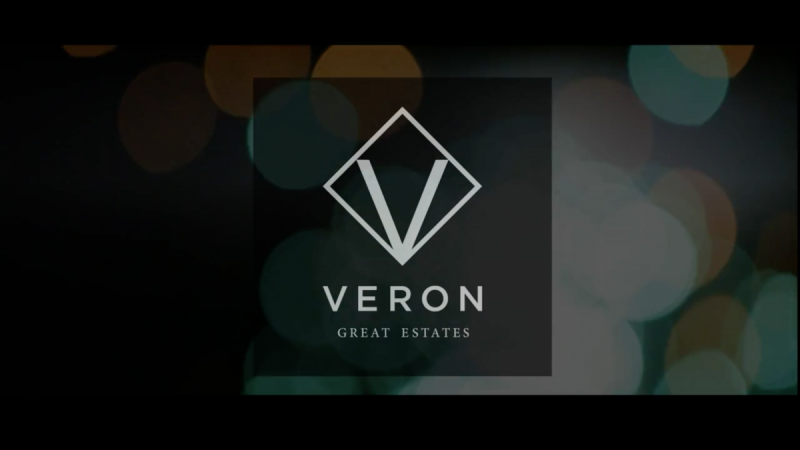 Veron Estates – A promotional video showing the beauty of Montenegro and the Real Estate opportunities. Film Production Montenegro. 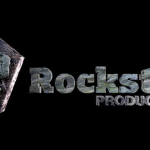 Please follows Rockstock Productions on Facebook for more info about the beautiful country Montenegro. Searching for a film or photographic / video / film organization, maker or fixer in Montenegro? Contact us for referrals, inquiries, offers and references. See beneath for a prologue to Montenegro areas, licenses, when to shoot, costs, ability, groups, gear, visas and work grants, film, transport, correspondences and security guidance. Durmitor National Park grand mountain scenes, frosty lakes, plentiful woodlands and profound chasms. Tara Stream Gulch and the celebrated 140m high Tara Span that crosses it. Winter offers ski resorts with a lot of snow. Sound of Kotor with the old Medieval city of Kotor and the Rococo city of Perast. Budva is the primary coastline traveler town and probably place to stay when shooting beachfront looks. Adjacent Sveti Stefan is a pleasant Medieval island. Podgorica is the capital of Montenegro. It offers a mixture of building styles running from Hassock Domain Turkish, Eastern coalition Brutalist to recently manufactured contemporary glass-and-steel structures. Three kilometers from Podgorica you can discover the remnants of Doclea, a town known for its Greek, preroman and Roman history. Biogradska Gora in Kolasin offers untouched woods, towering mountains, frosty lakes, hurrying streams, green pleasant fields and conventional towns.